Get key insights and takeaways from hundreds of best-selling nonfiction books you can read or listen to in just 15 minutes. 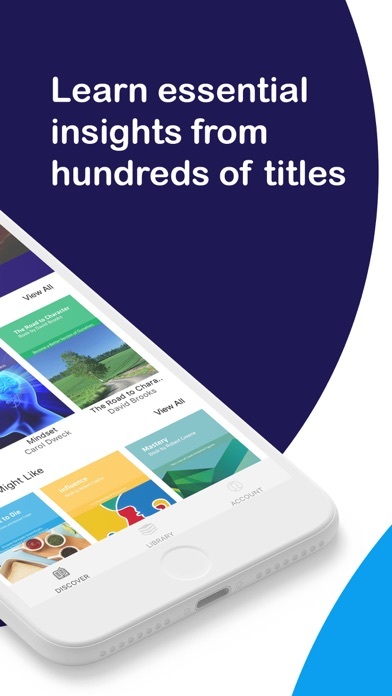 • Dip your toe into new subjects and drink from the huge wealth of knowledge that’s out there, growing your knowledge in bite-size chunks. 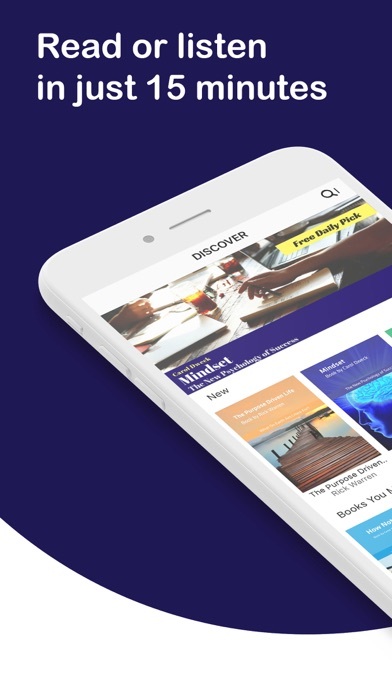 • With expert analysis and key takeaways delivered in minutes, rather than spread out over snatched periods of quiet time in your hectic life. • Broaden your horizons into whole new subjects or drill deep down into expert thought in your favorite area. Each 15-minute book summary opens the whole book to you effortlessly. • Hundreds of thousands of books are published every year. Snapreads doesn’t just have a library of bestsellers from the past – we also curate the best books right here, right now, enabling you to keep up-to-date with the latest knowledge. 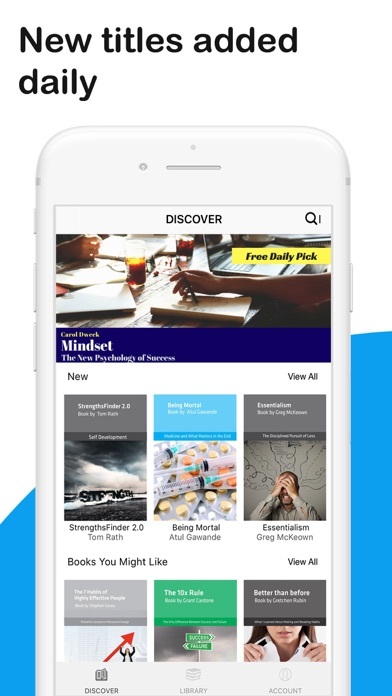 • Choose what works for you: read when you’ve got time or listen to the audio to keep learning on the go. 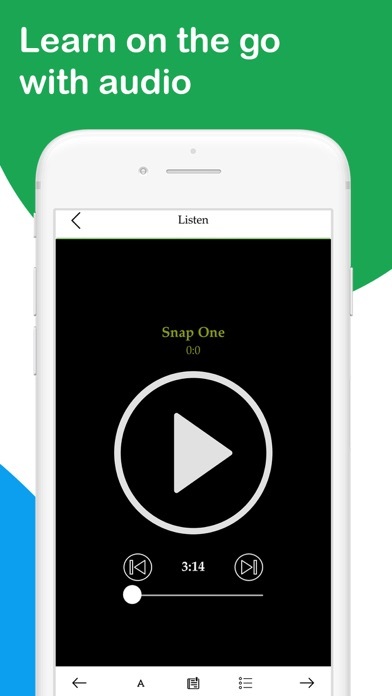 • Switch between audio & text effortlessly. • Learn handsfree on your way to work, at the gym or doing chores at home. 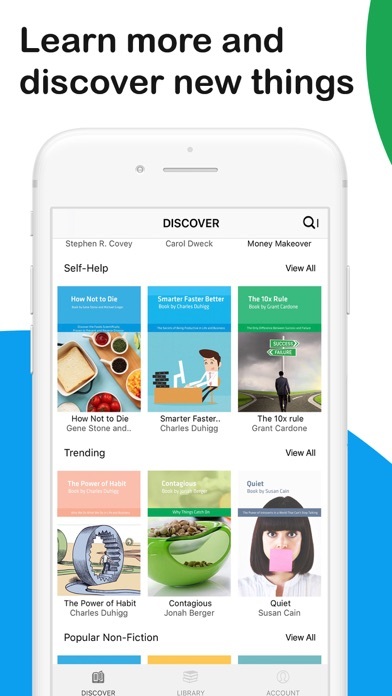 • Never be at a loss for what to read next – our smart suggestion tool gives you ideas based on what you’ve already read. • Be the smartest person at your next meeting with cutting-edge thoughts from leaders in business and economics – it almost feels like cheating! • Discover what makes the successful, the rich, and the famous tick and enrich yourself with lessons that took them a lifetime to learn in just 15 minutes. • Unlock your full potential with 15-minute wisdom that unleashes a smarter, better you in all areas of life – grow into the person you want to be. Using Snapreads is simple. Download the app now and sign up for the free 7-day trial. Snapreads offers two membership options: Monthly subscription for $14.99/month (First week free) and a yearly membership (First week free) for $89.99/year. You can cancel at any time during your 7-day free trial via the iTunes store settings and you will not be charged. Plans automatically renew unless you turn off auto-renew in your iTunes account 24 hours before the end of your current subscription period. Any unused portion of a free trial period will be forfeited when the purchase of a subscription to that publication. We are constantly working hard on making the Snapreads app better and more useful for you. Please feel free to email us at vip@snapreads.co for any questions, suggestions or if you just want to say hi. We would love to hear from you. Happy Tuesday! - A New Surprise Every Tuesday: Games, Books, Videos, Activities and More!